It's 04:15 in Yamhill, USA right now. NW Meadow Lake Road A webcam in Yamhill, Oregon with image archive and current weather data. Beaverton, Oregon: ORE217 at Allen, 21.6 miles away. 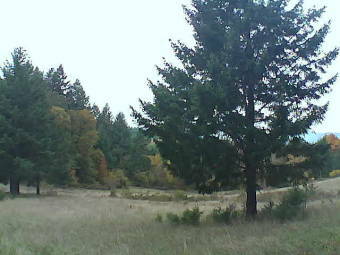 Cedar Hills, Oregon: US26 at Cedar Hills, 21.8 miles away. West Linn, Oregon: Trillium Creek Primary School, 26.2 miles away. West Linn, Oregon: Lowrie Primary School, 26.2 miles away. Valley Junction, Oregon: ORE18 at ORE22 - Valley Junction, 26.9 miles away. Portland, Oregon: Rodgers Marine LLC, 28 miles away. Portland, Oregon: I-205 at Government Island, 28 miles away. Gladstone, Oregon: I-205 at Gladstone, 29.2 miles away.